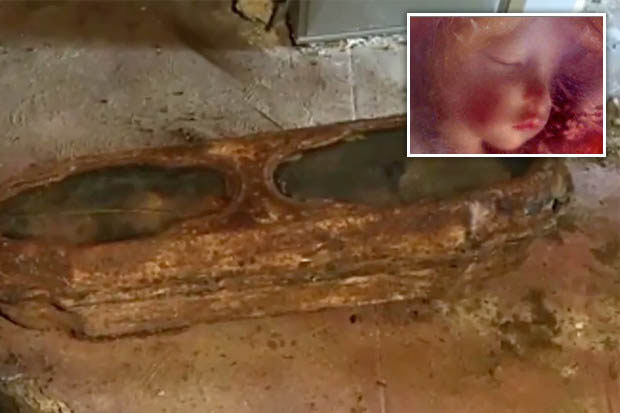 In 2016, a small metal casket containing the remains of a young girl was found on the former site of Odd Fellows Cemetery. The mystery of the girl’s identity attracted the interest of many researchers, including Alex Ryder. Although no complete map of the cemetery exists, Alex was able to cross-reference a variety of historic resources to reconstruct a critical portion of the cemetery and identify which family plot the girl had been buried in. Other researchers took it from there, and eventually the girl was identified as Edith Howard Cook, who died October, 13, 1876, just shy of her third birthday. Join us as Alex talks about this work as well as another burial identification project that led him to map nearly the entire cemetery. Alex Ryder (formerly Alex Snyder) is a San Francisco-based historian and urban planner. He holds a Master’s degree in Urban Studies and a bachelor’s in Public History. His portfolio of projects includes historic resource evaluations, interpretive panels, organizational histories, and human burial identifications. Learn more about his work and connect with him online at pasttense.co.